Ever wonder how BeckerTime got its start? I did too. 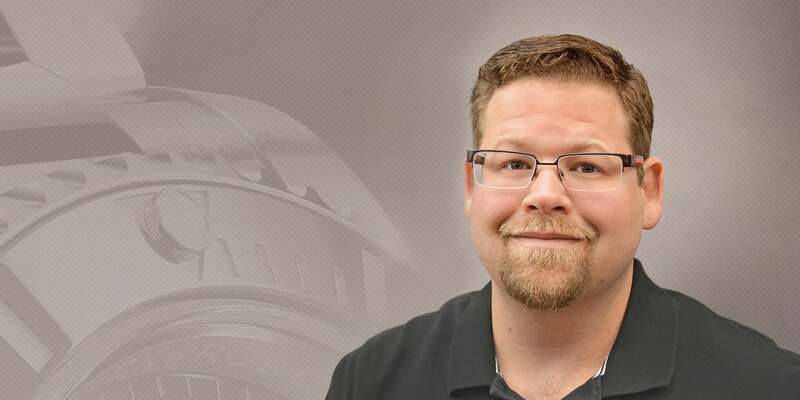 So, I sat down with BeckerTime’s CEO Matthew Becker to learn more about the company’s history and what drives the business. How did BeckerTime get its start? My father, Gordon Becker, and I have always had a lot in common: a shared love of watches, a desire to spend time together, and a deep entrepreneurial bent. In 1998, my father set out on his entrepreneurial venture to establish what is now BeckerTime. Within two years from BeckerTime’s founding, I moved to California. It was then when I joined my father in the business of buying and selling watches exclusively on eBay. During this time, I also joined his financial service agency full-time. How has BeckerTime become so successful? What’s so special about entrepreneurs is we create businesses of passion. My father and I were so deeply passionate about watches, the business couldn’t help but grow organically. Unfortunately, my father passed away in 2004 and cut our partnership all too short. Even more driven to keep my father’s memory and legacy alive, I focused all my energies on the business. In fact, I learned how to do e-commerce before e-commerce was a well-known industry. I learned good business practices, policies and customer service. To stand out in e-commerce, you’ve got to do business right and really embrace the online community. Within a few short years, BeckerTime became one of the largest sellers on eBay in any category, and we were starting to spread our wings on other online sites, including our own BeckerTime.com branded site. We did not start out as brick-and-mortar, nor did we go into this business with stockholders or investors. Rather, we followed a passion and I’m proud to say that BeckerTime is now one of the largest online preowned Rolex retailers in the world. What makes BeckerTime stand out from the competition? Even though we’ve achieved a great amount of success and served thousand of customers over the years, we are still a business of passion. We do something we enjoy and we’re successful at it. Specifically, we offer transparency in our listings, communication with our buyers, and, most importantly, the ability to provide a wonderful buying experience. It’s all about the experience for the buyer. If we provide a great experience, the customer will return. We are elated when the customer is happy. And our detailed seller ratings and consistent positive feedback demonstrate this. We also offer a host of other value-added services for our customers. 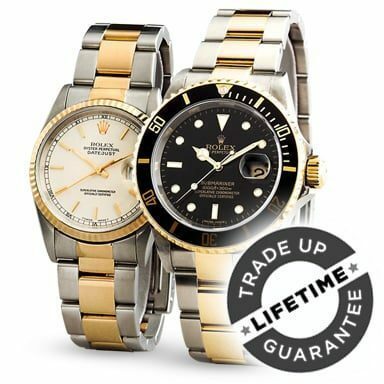 These services range from the BeckerTime-exclusive Lifetime TradeUp Guarantee, to our 30-day hassle-free return policy, to our free domestic insured shipping on our preowned Rolex watches. In 2018, BeckerTime will celebrate our 20-year anniversary. We are so appreciative to each and every customer who has been a part of our journey. But we have not yet completed this journey. Instead, we are looking forward to the future. For now, we remain focused on delivering an exceptional experience to every BeckerTime customer and continuing to serve as the industry experts in the buying and selling of preowned Rolex watches.